Sarah Inglis and Jake Wightman were the top Scottish performers on another night of rapid runs at the Armagh International Road Race. 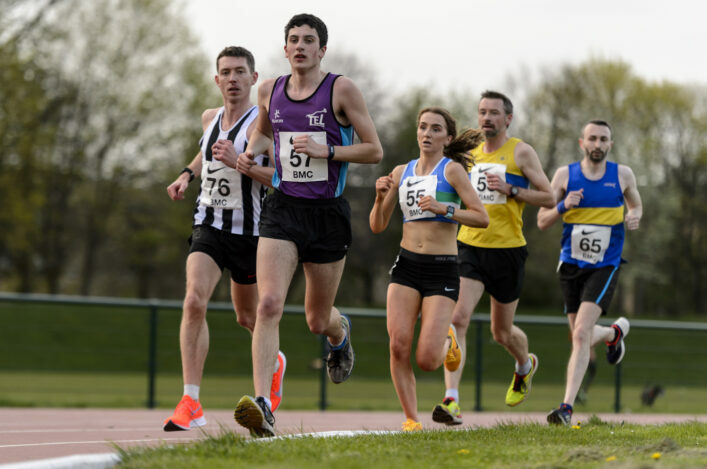 The Men’s 5K and Women’s 3K races at the Northern Ireland event have grown in stature in recnet years with a reputation for fast times. 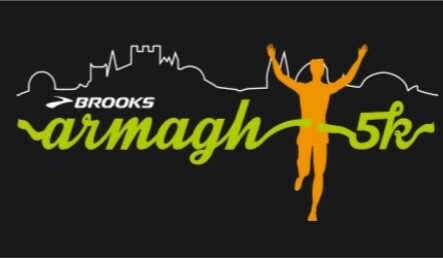 And once again Armagh delivered as the Women’s course record was broken by Laura Weightman and 77 men went under 15 minutes in the 5K. 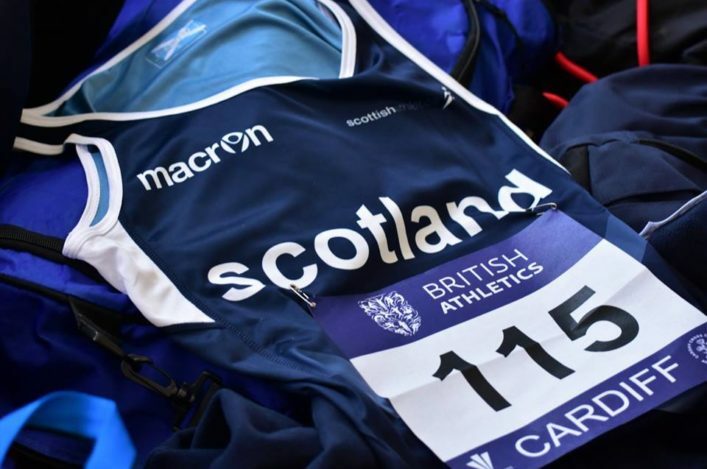 From the Scottish perspective, it was good to see half a dozen women under the 10 minute mark, including U20 athlete Anna MacFadyen at 27th place in 9.56. 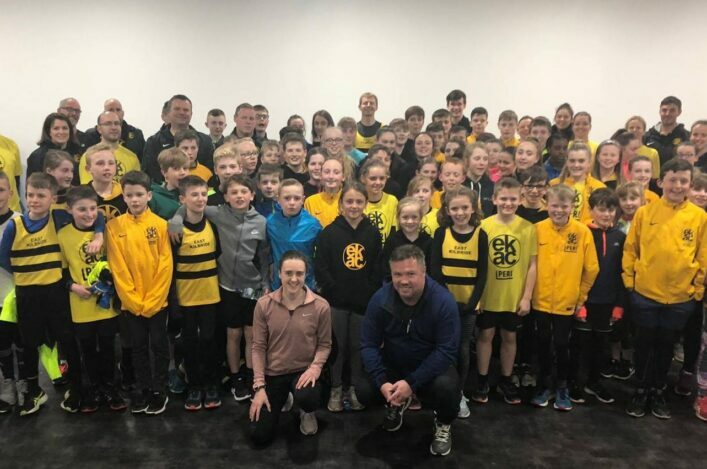 For the men, there were six Scottish athletes in the top 50 at 14.40 or better – with those times comparing very favourably to the medallists at our own 5K Champs at Silverknowes last May. Inglis hadn’t been in great form this winter so this was a fine comeback to record 9.12 and take fourth place in a thrilling Women’s race. That was eight seconds faster than last year, with the Lothian Running Club athlete was second at Armagh. Olympian Laura Whittle was 12th in 9.28 and she was followed home by Morag MacLarty at 16th in 9.34 and Steph Pennycook in 18th at 9.36. Jenny Bannerman was 25th in 9.52, just ahead of Forres athlete Macfadyen to make it six Scots in the top 27. Indeed, we are led to believe that Anna’s 9.56 run is a new Junior record in the Women’s 3K race – with the previous best at 10.05. Many congratulations! Wightman recorded 14.18 for 14th place in the stacked Men’s race and Central AC’s U23, Jamie Crowe, came up with a fine performance for 23rd in 14.25. Michael Christoforou was one place behind in 14.26 and Ben Stevenson was 37th in 14.34. Dale Colley, 14.38, and Grant Sheldon, 14.40, were not far behind and others to record good runs included the likes of Murray Strain and Michael Wright. Central AC Senior Men, on this evidence, will be typically hard to shift in the National XC! There was a win for Inverness athlete Stephen Mackay in the Men’s 3K race with 8.45. Cambuslang’s Gavin Smith, was second U20 and fifth overall with 8.55. And Shettleston’s Jamie Burns was home in 10th place overall in 9.00 and first Junior Boy.